In a globalised world, perpetrators of torture are often found in other countries far from the scene of the crime, where they can be prosecuted under the principle of universal jurisdiction. Prosecuting an accused person in the country in which the crimes were committed can be difficult if this country is emerging from conflict: their courts may not yet be sufficiently independent or impartial to guarantee a fair trial, or the crimes may have been perpetrated with the involvement or acquiescence of the State. International criminal courts have limited mandates and they will not usually be in a position to try such perpetrators, particularly if the perpetrators are not leaders with high levels of responsibility or if the State has not signed the Rome Statute. 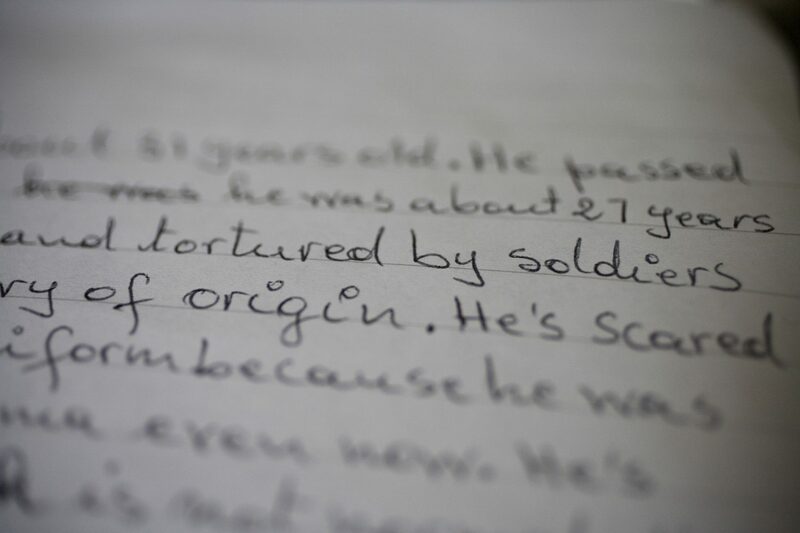 International law requires states to cooperate to ensure that individuals accused of torture and other international crimes do not escape justice. The principle of universal jurisdiction recognises that some crimes are so heinous that every state has an interest in seeing that justice is done: it is not only an issue for the state where the crimes took place. Under the UN Convention Against Torture, State parties are obliged to prosecute perpetrators of torture or extradite them to face trial in another country. A recent report, to which REDRESS contributed, found that universal jurisdiction has been gaining momentum. In 2017 alone, 126 suspects of genocide, crimes against humanity and war crimes from 21 countries were investigated, prosecuted or brought to trial in 14 countries in Europe, Latin America and Africa. Since its involvement in the landmark Pinochet case in the United Kingdom in 1998, which sought to stop the Chilean dictator from leaving the UK and bring him to justice, REDRESS has promoted the use of universal jurisdiction around the world, with a particular focus on the rights of victims. REDRESS has intervened in a number of cases relating to universal jurisdiction, including the case of Joseph M., who was sentenced to life imprisonment in The Netherlands in 2011 for charges committed during the genocide in Rwanda. REDRESS is a member of the Genocide Network, which was established by the Council of the European Union to ensure close cooperation between national authorities in investigating and prosecuting genocide, t0rture, crimes against humanity and war crimes. We also facilitate a universal jurisdiction working group in London, which brings together organisations and practitioners working on universal jurisdiction, and manage a Universal Jurisdiction Listserv mailing list, which provides subscribers with the latest updates about new laws and developments in this area. You can email [email protected] to apply to join the mailing list. A project to assess and promote the implementation of the EU Victims’ Rights Directive in UJ crimes across Europe. We regularly assist with investigations into torture suspects across the world.